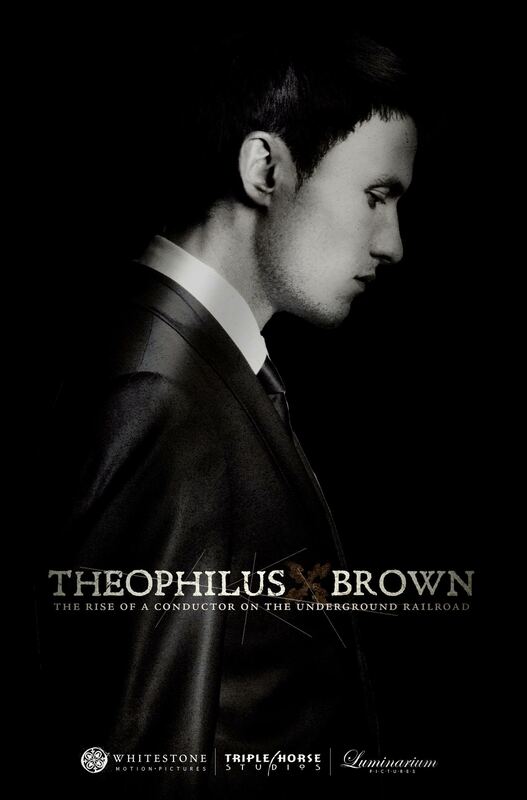 “Theophilus Brown” is a Pre-Civil War story about a young Southern man who wants to change the world by fighting the largest social injustice of his time – the institution of slavery. He is convicted to become an abolitionist, a very dangerous prospect for a young man born and raised in the South. Soon, Theophilus’ actions thrust him into a journey that tests his mettle and questions how deep his convictions truly run. An action & adventure film set in the backdrop of the Pre-Civil War South, Theophilus Brown is an exciting story of one young man’s conviction tested against profound oppression. “Theophilus Brown” is being created in partnership with Whitestone Motion Pictures and Triple Horse Studios.